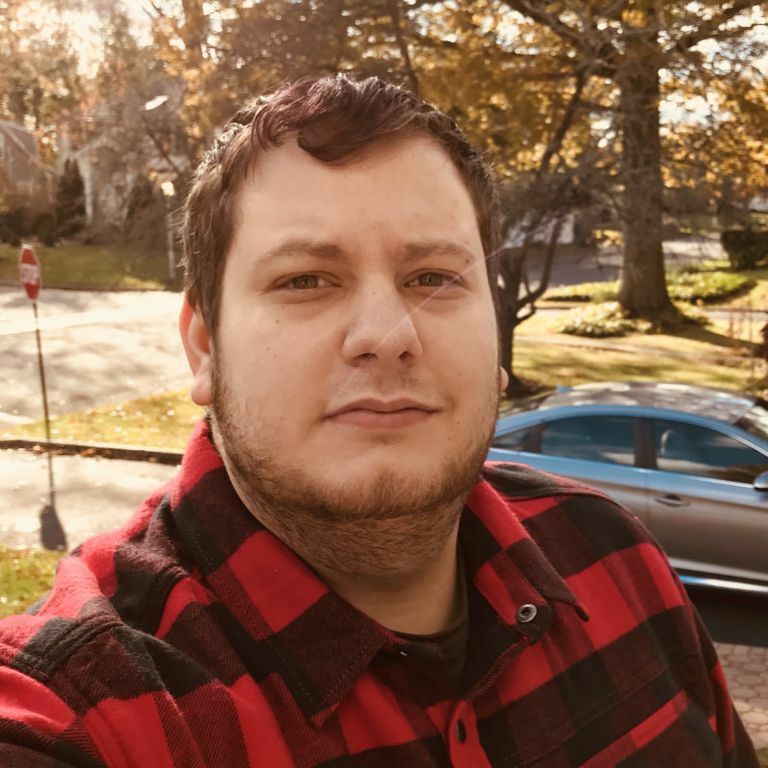 Michael Archambault is a technology writer and digital media specialist based out of Long Island, New York; he has worked for a number of publications including Mobile Nations, Amazon’s Digital Photography Review, PetaPixel, CrowdGather, and onMSFT. Michael has also served numerous times as a guest correspondent on the BBC’s WorldNews service, and as a writer for Amazon.com's Digital Photography Review. B.A. in Communications from New York Institute of Technology. Michael was also a 2008 MVP (Most Valuable Professional) - Windows Consumer for Microsoft. "I've always been attracted by the magic of technology and the promise of the future. Channeling my passion through writing, I find delight in sharing technology and helping to potentially improve the lives of those reading."